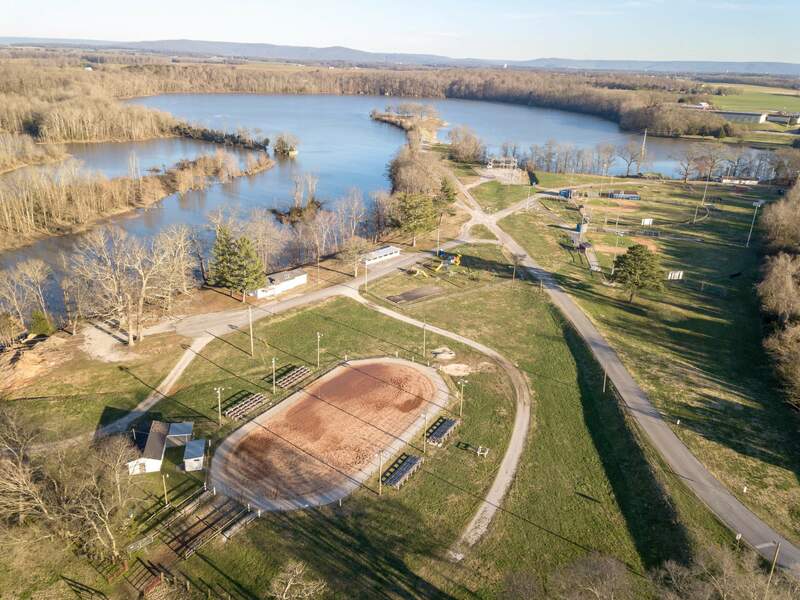 Estill Springs offers many amenities such as little league baseball, monthly horse shows, pee wee football, and many other events throughout the year. Estill is also known for its drinking water that comes from a natural spring located off of Spring Creek Road. If you have any questions, please contact Estill Springs City Hall and we will be glad to assist you in any way. 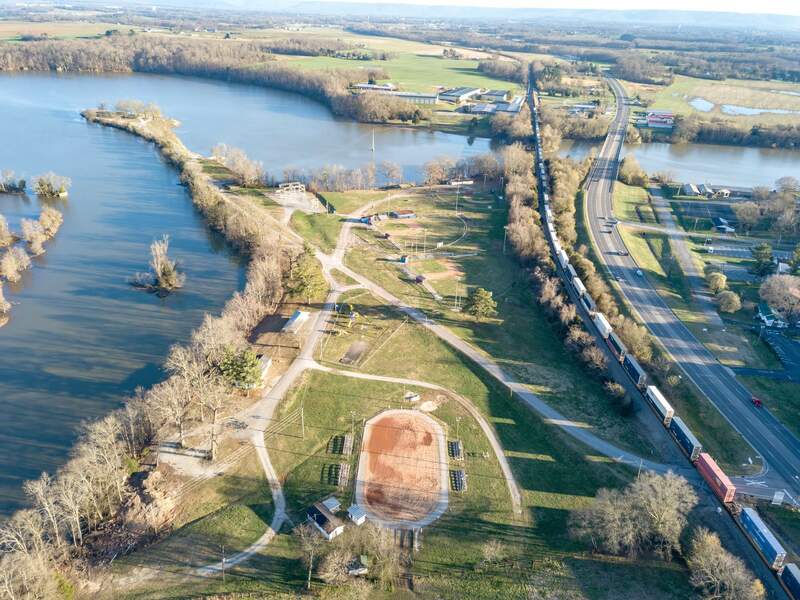 Thank you for making Estill Springs your home. We meet the 1st Thursday at 7 p.m. at 308 S. Main Street. February 25, 2019 at 4 p.m.
March 25, 2019 at 4 p.m.
March 7, 2019 at 7 p.m.
April 4, 2019 at 7 p.m.
We meet the 1st Monday at 7 p.m. at 308 S. Main Street. March 18, 2019 at 4 p.m.
April 22, 2019 at 4 p.m.
April 1, 2019 at 6 p.m.
May 6, 2019 at 6 p.m. Call or email us using the form below to address any questions or concerns.